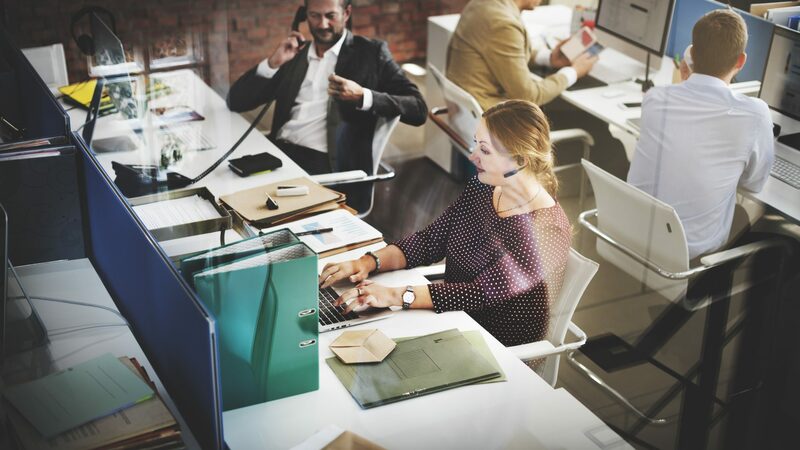 Our Customer Services aims at provide the best support, not regarding circumstances or location, as we know that you rely on our products and solutions for your crucial mission operations. We offer a global support service and provide a geographically distributed team of engineers and experts. 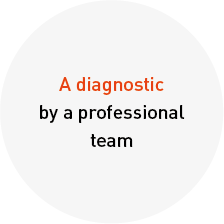 We operate a 24/7 SLA service, staffed by highly trained technical support engineers who provide multi-level technical support to solve any kind of issue. Our technical support service is available per phone or emails and comes with the capability to access your product remotely. Our products are built to withstand daily use. Our warranties protect your investment and ensure you are covered should there be a problem during the initial 12 months ownership period. We also offer the possibility to extend product warranties for up to 3 years. 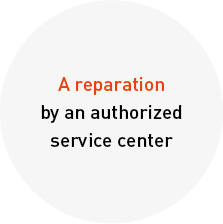 Extension contracts are available as an annual renewal or multi-year contract package before the end of the warranty period or as soon as the solution has been deployed. 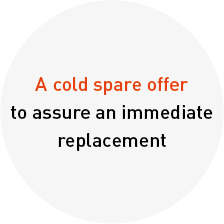 Cold spare offers are also proposed to ensure the continuity of your service when products under RMA (return merchandise authorization) have to be shipped to our factory or one of our approved reparation centers. 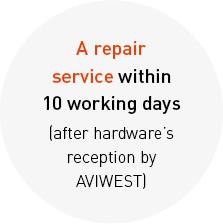 You need AVIWEST service during 24 hours to cover one important event ? This offer is tailored for you !